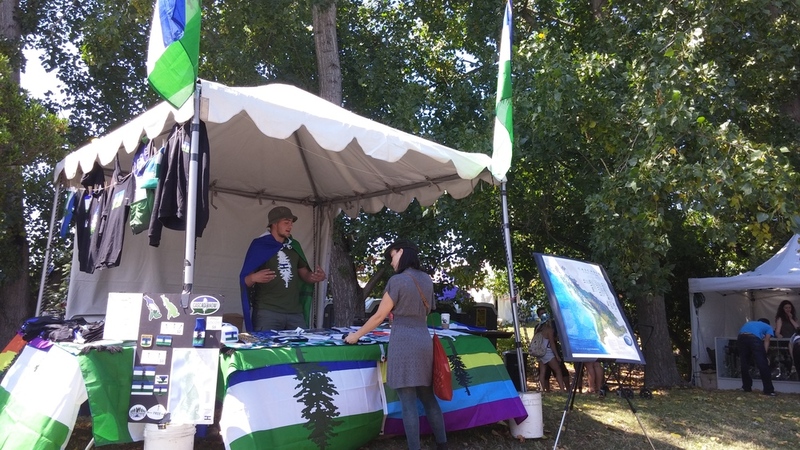 Being Cascadian is more than using the name or happening to fall within the borders of the Cascadia bioregion. Instead, one becomes Cascadian by choosing to do so; promoting and practicing bioregional principles; and growing an identity rooted in a love of place, because we find this place, the people and movement so special. When we do, we cease to be American or Canadian - identities defined by abstract national constructs - and become Cascadian. As the largest soccer (football) organization in the bioregion, CAFF founded Team Cascadia and orgnizes their competition on an international stage. The Cascadia Climate Community Calendar is intended for climate-related events within the broader Cascadia region of the Pacific Northwest. 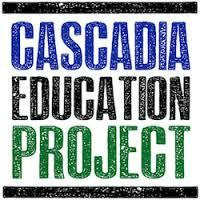 The Cascadia Education Project was formed in the early 90’s to promote bioregional organizations and activities. Defunct since 2015. Cascadia Forest Defenders is a grassroots environmental organization committed to stopping the destruction of the Earth, particularly in the region know as Cascadia. Salal Cascadia Food are committed to sustainably integrating human communities and native ecosystems. Cascadia HSR works to design, organize support and develop a high-speed and commuter express rail corridor in the beautiful countryside of the Pacific Northwest between Eugene, Oregon and Vancouver, British Columbia. Cascadia Institute is the home of bioregional founder, former Seattle University geography professor and map designer David McCloskey, who coined the term ‘Cascadia’ in the 1980’s. 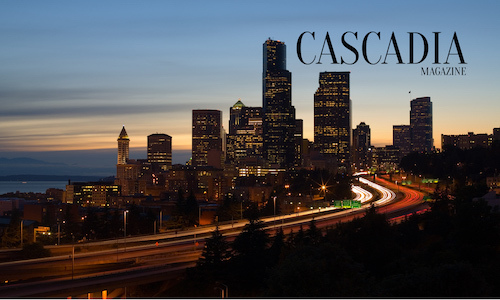 Cascadia Magazine is dedicated to telling those diverse stories. They’re passionate about crossing borders between nations, cultures, ethnicities, and gender — and bridging the rural/urban divide. First and foremost we seek to create a broader sense of community among people of various Esoteric groups and traditions. The Cascadian Illuminati seeks to encourage cross-pollination of ideas and the forming of friendships and fellowship among esotericists and occultists of all stripes and affiliations. CascadiaNow! is a 501(c)3 fiscal sponsorship organization that is a hub of services and support that many ideas, and groups need, but very few have access too. Cascadia Rail is a new organization of advocates spanning from Vancouver, Bellingham, Seattle, Spokane, Tacoma, and Portland who support multi-state efforts to connect the Cascadia region through high-speed intercity transport. 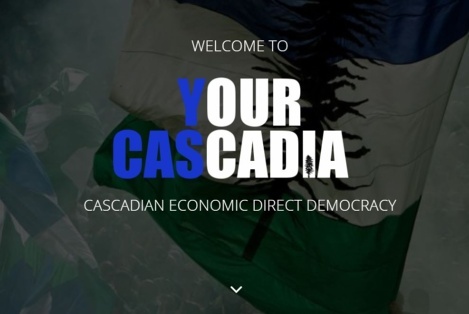 Cascadia Underground is a Seattle-based media center and Cascadia wide collective that provides action-focused education, resources and community space for the Cascadia movement and bioregional issues. By magnifying diverse voices, stories and perspectives, we empower Cascadians to actively resist oppression, exploitation, discrimination or marginalization. Cascadia Wild is a Portland-based non-profit dedicated to connecting people with the natural world. We combine modern ecological methods with the ancient practices of living with nature. Fostering a community based on science, intuition, professionalism and lots of fun, we hope to instill a deep sense of connection with the natural world. Cascadia Wikimedians User Group, an independent group of Wikimedians, is the user group which serves as the regional affiliate for the Cascadia region of North America. Its mission is to support Cascadian Wikimedians in their Wikimedia-related endeavors and to partner with local organizations in their use of Wikimedia projects. 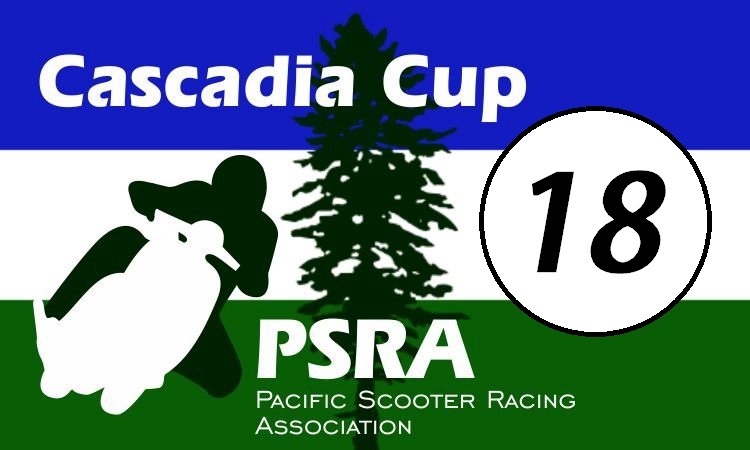 Race Cascadia has been producing, managing and supporting race events in the Pacific Northwest since 2013. 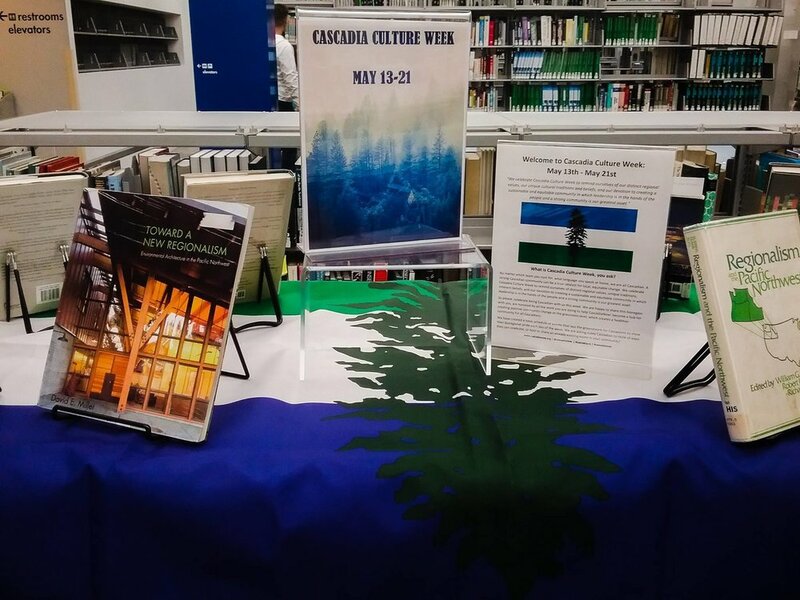 Towards Cascadia is a blog and book that helps define Cascadia, Bioregionalism and the Cascadia movement. We’re Cascadians. To us, this isn’t the Pacific Northwest. This is Cascadia. Vote Cascadia is local democracy movement around shared principles and values. We are non-partisan, member run and controlled organization to empower every person and community to be active about issues they care about. Our aim is to start a community in the Pacific Northwest that will help to better ourselves and our world to the greatest extent possible. We're in the process of building tools for smarter, responsible trade, all facilitated by continuously optimizing direct democracy. Founded in 1995, Cascadia Times has defined bioregional environmental journalism for nearly a quarter century. 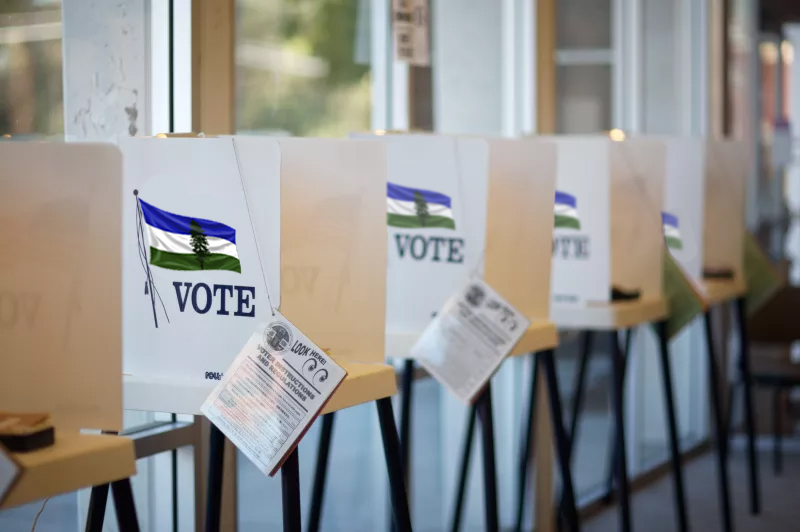 Founded by Paul Koberstein and Kathie Durbin, veteran news reporters who made their mark in the 1980s with The Oregonian, Cascadia Times has generated a large following as one of the best environmental publications in the United States. In 2004, Columbia Journalism School named Cascadia Times the most distinguished environmental publication in North America by bestowing it with the prestigious John B. Oakes award, ahead of the New York Times and other major publications. Cascadia Wildlands defends and restores Cascadia’s wild ecosystems in the forests, in the courts, and in the streets. Cascadia Wildlands began in 1998 when a group of passionate students and community members decided to take action against rampant clearcutting in Oregon’s Cascades and Coast Range. Since then Cascadia Wildlands has grown into a regional conservation leader. 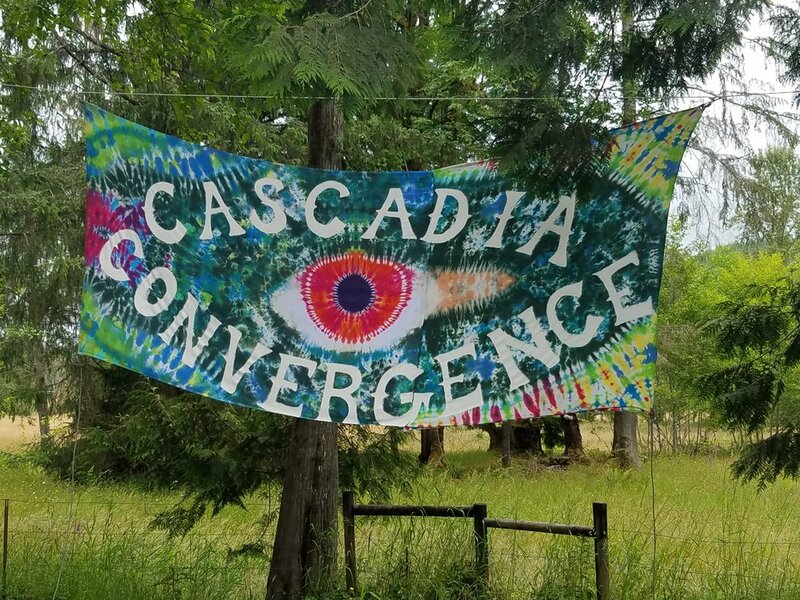 Cascadia Convergence is a yearly weekend gathering of Cascadians from around the bioregion to share, connect, and build the network creating a sustainable, independent bioregion. 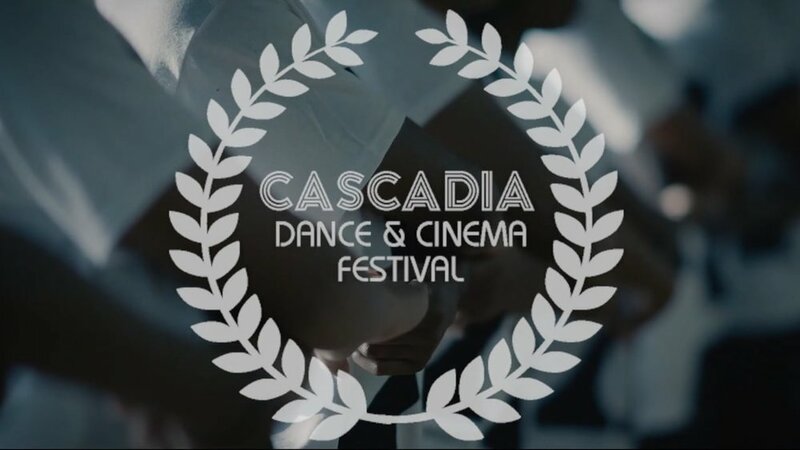 Cascadia is a convergence of Dance & Cinema on many levels. We offer screenings, workshops, forums, and opportunities to connect with other creators, curators, curious minds and Dancinephiles. The Cascadia Cup formally started in 2004 as a supporters cup. The biggest supporters groups for the three clubs are the Emerald City Supporters, the Timbers Army, and the Vancouver Southsiders. The Cascadia Dirt Cup is the northwest's premiere enduro mountain bike race series showcasing and supporting Cascadia's world-class mountain bike trails. The Cascadia Grains Conference brings together farmers, bakers, brewers, distillers, brokers, investors, policy-makers and others to strengthen the role of grains in our local food economy by sharing the latest science, techniques, and developments, as well as creating a space in which new business, policy and research relationships can form and existing ones can be strengthened. 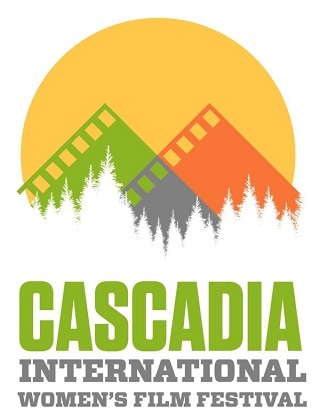 The Cascadia International Women’s Film Festival celebrates and showcases exceptional films by Women Directors. Cascadia NW celebrates our beautiful Northwest culture, with three days of music, art, and camping on nearly 300 acres of North Cascade scenery at the Masonic Family Park, near Granite Falls, Washington. The Cascadia Poetry Festival is an international event which gathers writers, artists, scientists and activists to collaborate, discover and foster deeper connection between all inhabitants and the place itself. The Pacific Northwest is home to a spectacular array of talented roasters. Inspired by the diversity of styles in the coffee community, the Cascadia Roaster's Competition was conceived to celebrate the art of roasting in a fun and engaging event. Cascadia Thirst for Light is a metal festival set in the woods near Pe El, Washington. The winter spirit has fallen, the dead god is rising, and soon this land will be blessed by the light of the sun once more. 4 days of hailing the Sol! Cascadia Culture Week is a week for celebrating the things that make our region, and its inhabitants unique. It happens every year between the weekend before and after Cascadia Day. So join us! We host supermoto and mini racing in Washington and Northern Oregon. Our goal is to grow a club of racers in the Pacific Northwest. Announcing, Slow Food Cascadia, a Pacific Northwest food festival celebrating our regions ecogastronomy. The Cascadia Prairie-Oak Partnership (CPOP) is a community of people and organizations that are involved in prairie-oak conservation and species recovery efforts in western Cascadia. Cascadia Research, a non-profit Washington State corporation recognized by the Internal Revenue Service as a tax-exempt 501(c)(3) organization, has conducted scientific research and education for the past 39 years. Formed by practitioners in Washington and British Columbia’s Cascade mountains in the summer of 2012, the Cascadia Partner Forum fosters a network of natural resource practitioners working with the Great Northern and North Pacific Landscape Conservation Cooperatives to build the adaptive capacity of the landscape and species living within it. Ecotopia Today, a collection of original research, cartography, and essays at a crossroads of cartography, politics, art, and social issues. His work addresses fossil fuel infrastructure, dams, salmon, agriculture, and the Hanford Nuclear Site in an interactive digital map.